The quick order by reference module allows users to easily add products to their cart by reference code. Perfect for B2B businesses where products are known by reference code, product code or SKU number. 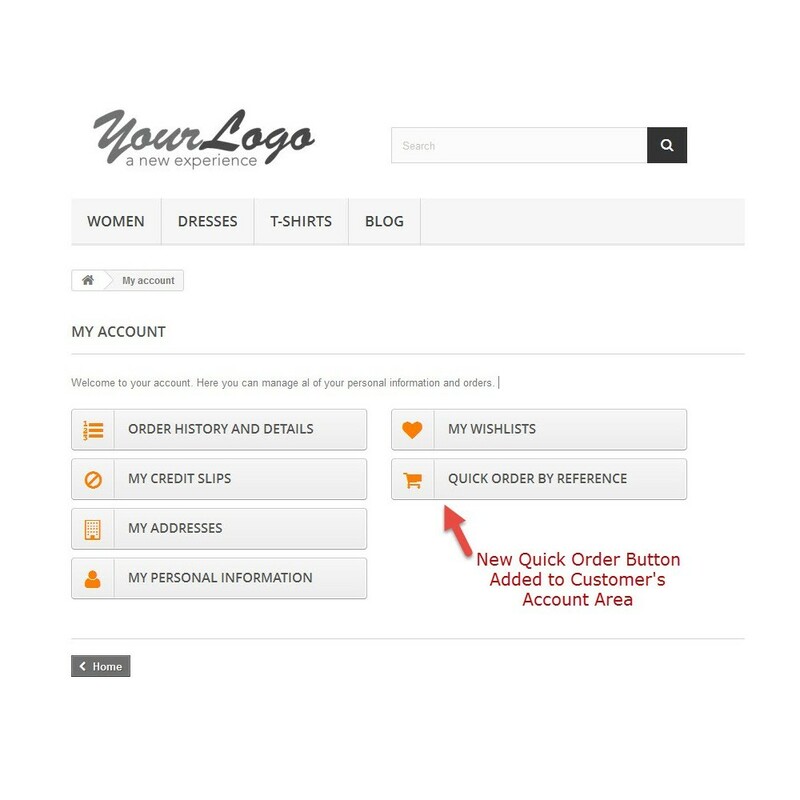 Customers are redirected the shopping cart summary page when the 'Add to Cart' button is click. Installation documention is attached in the zip file. Easily & quickly add YouTube videos to your product pages. Videos are played in a responsive popup window. Select from three automatically generated video thumbnails. Compatible with smartphones and tablets (iOS,Android,Windows). Influence action with a sticky 'Add to Cart' button. The Sticky 'Add to Cart' Module displays a fixed button on every product page at the bottom of the browser window on mobile devices. Verify your customers registration with a photo ID. This module adds a new upload field to the customer registration page. A user must upload a file to complete the registration.